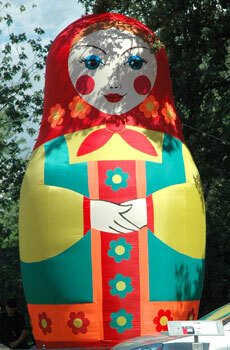 Russian Festival Matryoshka 2010 is organized by Matroyoshka LTD., an advertising, marketing and events production company based in Toronto, Canada. Matroyoshka LTD. provides numerous advertising and marketing opportunities for businesses looking at reaching the many large and diverse ethnic markets in Canada. 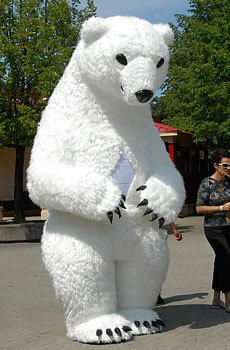 Matroyoshka LTD. is your gateway to effective advertising and marketing in newspapers, on TV, web and at local events. Matroyoshka LTD. offers numerous opportunities to advertise at Russian Festival Matryoshka 2010, visit the advertise page for more information. Matroyoshka LTD. is dedicated to providing the very best in entertainment for the Russian and Eastern European community. Please allow for a period of at least 24 hours for a reply. Thank you.